An illustration of beloved children's book character Winnie the Pooh by EH Shepard, first published in 1928 has sold at auction for £300,000. 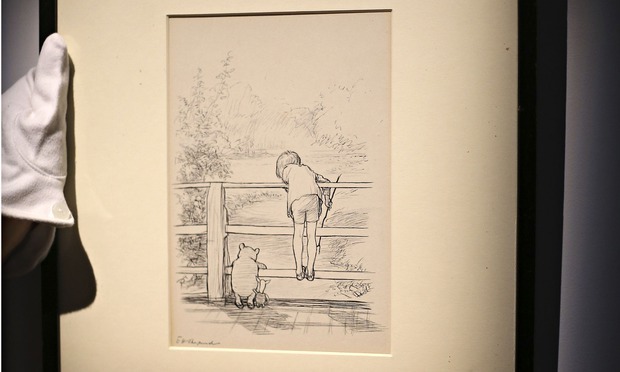 The piece, which has been in a private collection for over 40 years, portrays Winnie the Pooh playing pooh sticks with Piglet and Christopher Robin. The illustration was sold as Sotheby's in London and had a pre sale estimate of £100,000 - £150,000. 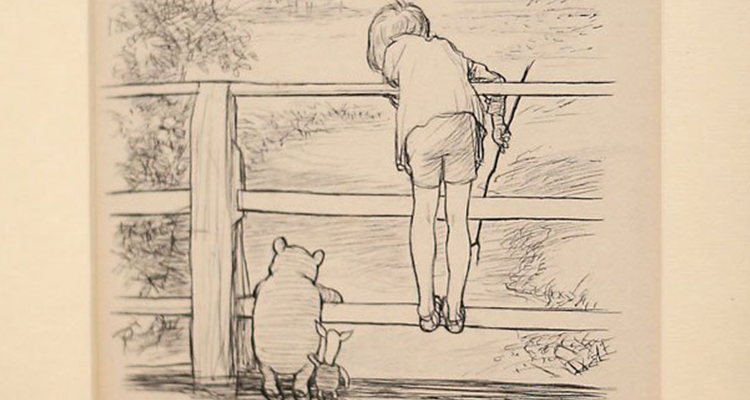 Shephard's ink drawing was in Chapter 6 of AA Milne's book The House at Pooh Corner, "in which Pooh invents a new game and Eeyore joins in." Sotheby's said: "The illustration can be counted among the most familiar, and most loved, cultural references in English literature." The original wooden crossing on which the illustration is based – known as Posingford Bridge, at Hartfield Farm, Sussex – had fallen into disrepair by the 1970s. It was restored and reopened by Christopher Milne, the author's son who was the inspiration for the character of Christopher Robin. 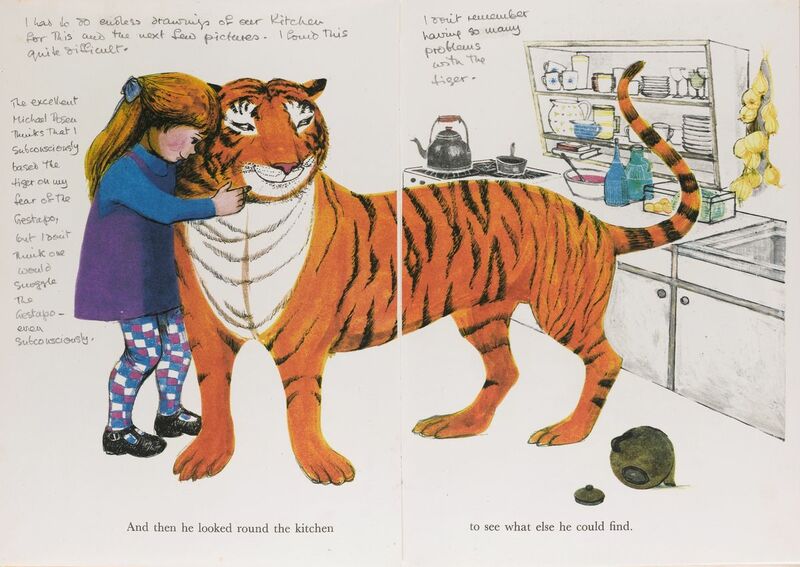 Sotheby's also held "First Editions: Redrawn" on Monday, a charity auction which featured works by Quentin Blake as well as the vibrant illustrations from Judith Kerr's The Tiger Who Came to Tea.